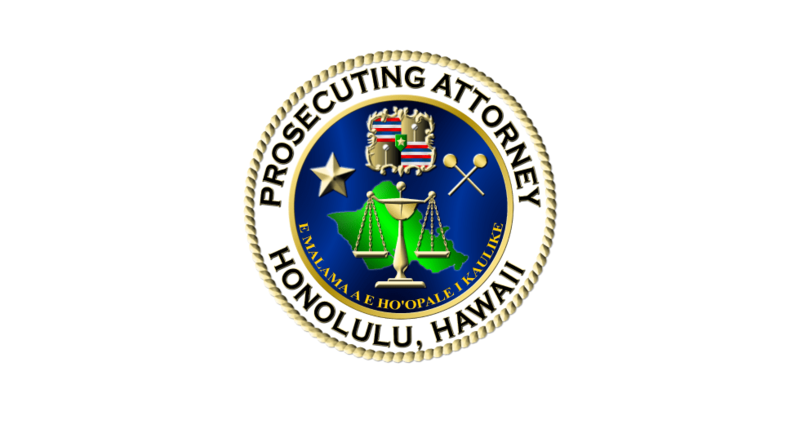 A state jury last week found Kimberly Udo guilty of manslaughter in the 2014 beating death of a homeless woman in downtown Honolulu. The jury will return to court at a later date to determine if Udo, 45, deserves a term of life in prison as a persistent offender. The penalty for manslaughter is 20 years in prison. Udo was charged with second-degree murder in the beating death of 46-year-old Sandra Lee Wollaston in July 2014 on a sidewalk on Bishop Street. Witnesses said Wollaston saw Udo mistreating her dog and confronted her. They said the women briefly grappled and exchanged punches, then fell over another woman who was on the sidewalk. Witnesses said Wollaston struck her head on the sidewalk and lost consciousness. They said Udo continued to punch and stomp on Wollaston’s head until she was pulled away. The medical examiner said Wollaston died of blunt force injuries to her head and neck, including a fractured skull. Deputy prosecutor Scott Bell told jurors in his closing argument that while it was true that both women intended to engage in a fight, that fight was over the moment Wollaston was rendered unconscious.